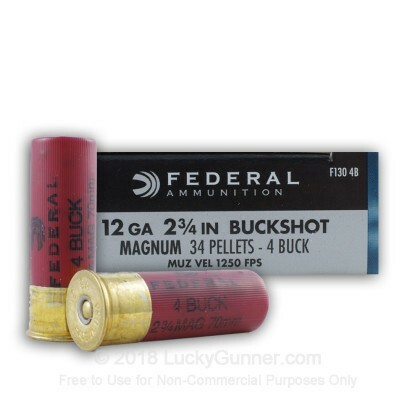 Federal ammunition has earned a great reputation among shooters and their buckshot cartridges are no exception. 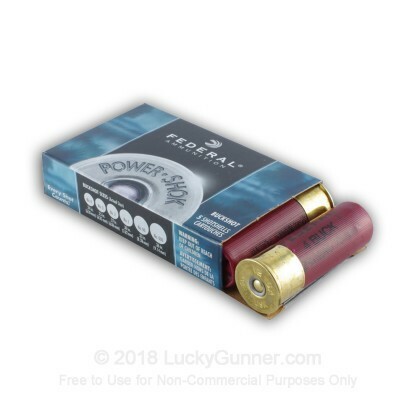 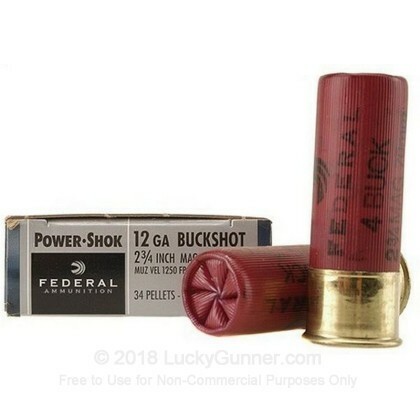 Federal Power Shok Magnum buckshot is ideally suited for deer hunting or personal defense. 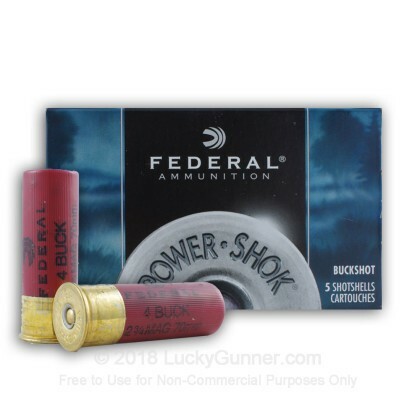 This load features Federal's Triple Plus wad system which provides tight uniform patters designed to perform reliably every time.